Blog What does PhD stand for ? The abbreviation “PhD” is a common denominator for those who have successfully completed a doctorate program, thereby achieving the title of Doctor in Philosophy. The name was extended to all fields except for medicine with its original etymology, namely “love of knowledge”, rather than a specialist in the field of philosophy. As such, regardless of the field, completing a doctorate brings about the title of PhD. Still, some people tend to confuse a PhD with the title of doctor honoris causa or honorary doctorate, which are not the same thing. Typically an MA, the diploma of doctor honoris causa is still awarded by a higher education institute. Knowing what a PhD stands for will help you determine distinguishing factors between it and a doctor honoris causa diploma. To begin with, an honorary doctorate is not awarded as a result of signing up for a PhD program or finishing a higher education degree. Instead, institutions seek to reward personalities with this title as a formal recognition of their deeds. In the academic environment, it is customary for the honor to fall more upon the University awarding the degree rather than the person supposed to receive it. Multiple countries and states have lawfully separated the status of the two, but contradictions still remain as to whether a doctor honoris causa can use the title of PhD in some regions. 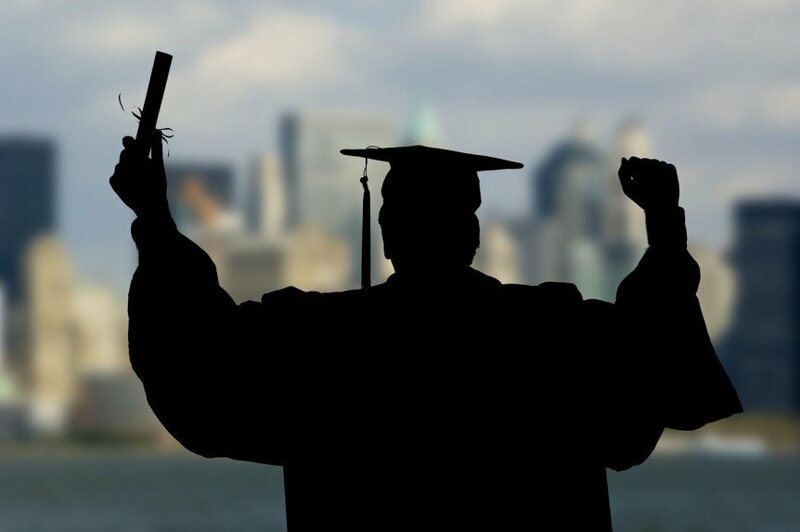 If you are the possessor of an honorary doctorate, your attention may be drawn to the fact that you are using a PhD title where it is not suitable, depending on the views of the University a person graduated from. Why do people get PhDs? The most common reason for signing up for a doctorate is the pleasure of conducting research in a field of activity. If you are motivated by your work and enjoy coming up with original theories, then a doctorate program might be the best thing for you. Others pursue these degrees for the benefit that they provide in terms of career prospects and salaries. If you have a big promotion opportunity coming up ahead, then a PhD title might just be the extra boost your CV needs to be the perfect choice. Sometimes competition can be rough and people from various backgrounds, all well qualified, may apply for the same position. In the event that you do not own a doctorate diploma, the employer will have to rely on other indicators to make his or her choice of candidate. Finally, in terms of social recognition, a PhD stands for the highest possible academic achievement in a given domain. Consequently, your colleagues and friends will regard your opinion much more should you complete a doctorate degree, while your job security will increase exponentially. What does a PhD stand for in a company? In these troublesome economic times, there’s no telling where a company might decide work-force can be spared. From managers to executives and clerks, anyone’s job is in danger if it comes in between a corporation and its financial security. Therefore, an employer will think twice about firing an experienced worker with a PhD, not only because of their value to the group, but also due to the fact that they can switch over to the competition.